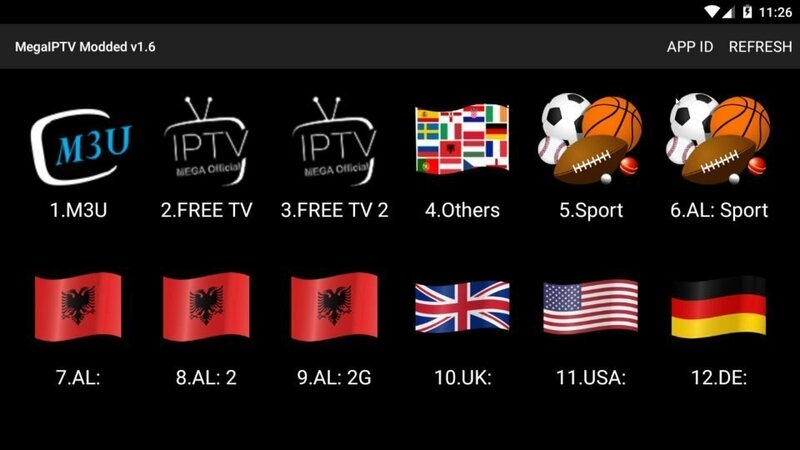 MegaIPTV is a live tv application to bring you live channels from around the world. 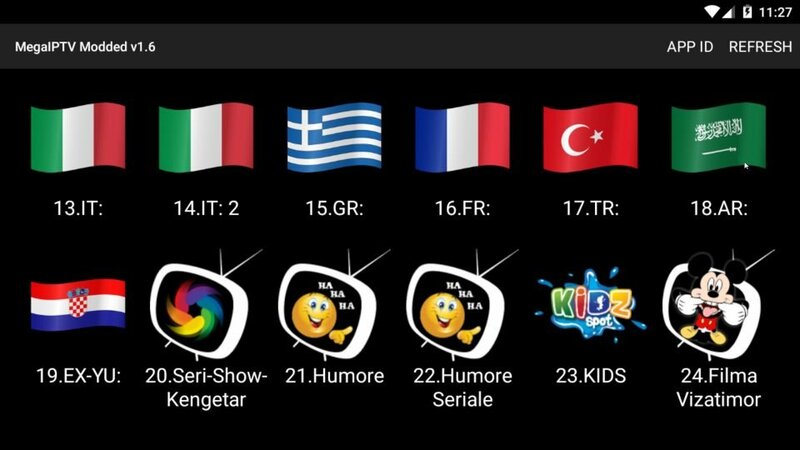 With a huge selection of channels from UK, USA & International channels, its no wonder this is one of the most popular live tv applications. Apks can be downloaded using 3rd party app stores, We personally recommend aptoide as it generally has all the available apks but others can be used aswell. Please see list below for download. Disclaimer – Toptutorials is a website for information only. Any information listed here has been collected from the web. We do not host, upload or link to any video, films, media file, live streams etc. 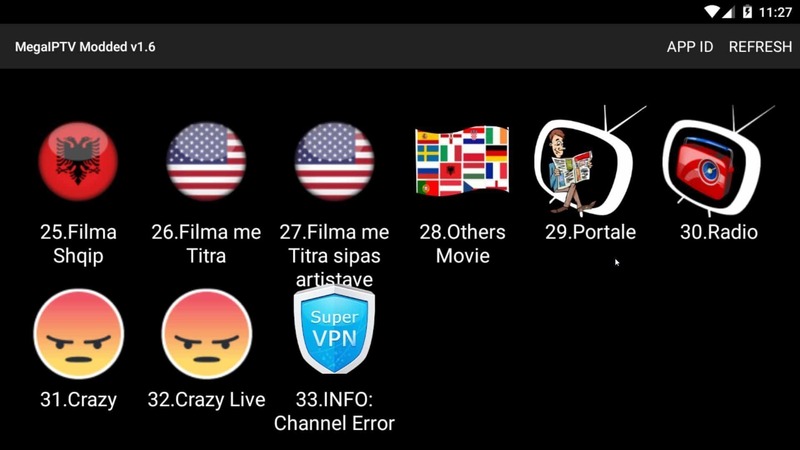 Toptutorials is not responsible for the accuracy, compliance, copyright, legality, decency, or any other aspect of the content streamed to/from your device. We provide no support for APKs installed on your devices, as they do not belong to us. It is your responsibility to ensure that you comply with all your regional legalities and personal access rights regarding any streams to be found on the web. If in doubt, do not use.